EF English First, Shaoxing is now recruiting English teachers to join our close-knit teaching team for the summer teaching course which runs from 20th June to the end of of August 2013. If you are serious about teaching and want to work for a school where you will truly have the very best academic support and professional development then EF Shaoxing is definitely the school for you. We are looking for passionate teachers with the energy and drive to fulfill our students’ learning potential. EF Shaoxing, part of the largest education group in the world, is a brand new school with cutting edge school design and technology. We opened in mid 2012 and boast award winning course materials, a large collection of teaching resources and interactive whiteboards in every classroom. EF Shaoxing is owned by the same owners as EF Jiaxing with over 7 years experience running language schools. A good number of our teachers have also gone on to more senior positions at other centers in China, including senior teacher and Director of Studies positions. If you are energetic, have a passion for teaching young learners and are looking for a school where your work will make a real difference to students’ lives then we would love to hear from you. Situated in the south of Yangtze River Delta, Shaoxin City is 230 kilometers from Shanghai and has two neighbors in the province – Ningbo and Hangzhou separately in the east and west. It covers an area of 8,256 square kilometers and has a population of 4.34 million. Shaoxing is a city of story. It is a cultural ancient city which has a history of 2,500 years. With the accumulation of so many years’ history, you will not feel surprised to hear its nicknames – “Museum without Walls” and “the Land of Celebrities”. Shaoxing has long been the place that tourists are intrigued by. It is mainly because of its picturesque scenery, abundant human landscapes and local customs. 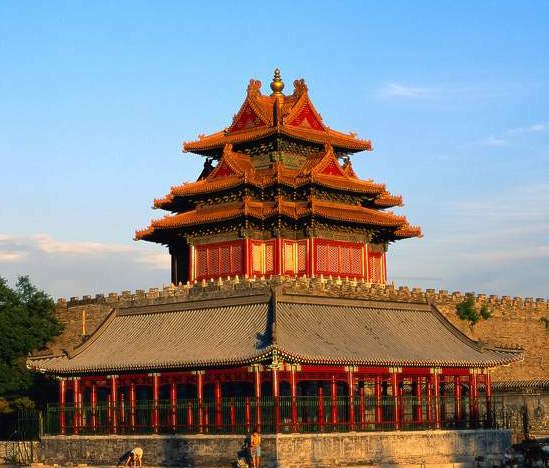 It is a renowned city of water and bridge in the south of the Yangtze River and thus gets the name of “Oriental Venice”. The crystal water, which is sparkling in the sun, flows under the stone bridges with green plants on both banks of the river. Shopping and entertainment mix the traditional elements of Chinese culture with new and modern bars and shopping centers. Plenty to appeal to all kinds of tastes.